Hallo from Amsterdam day three! 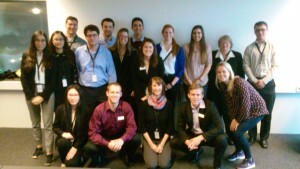 This morning the MAcc students visited Randstad, which is an HR services firm that provides jobs for about two million people annually. The topic for today’s presentation was on sustainability. Group Sustainability Officer Marlou Leenders on integrative reporting, sustainability reporting, and provided a case study for MAcc students to present on. Today, traditional financial reporting is not sufficient enough information for stakeholders. Stakeholders want information on risks, opportunities, environmental efforts, strategy, the social environment, as well as financial performance. Randstad spoke about how important this is for their business model in order to create the most value for shareholders. We then discussed a case study where Marlou had us decide whether Randstad should keep a specific sustainability key performance indicator on which they currently report. 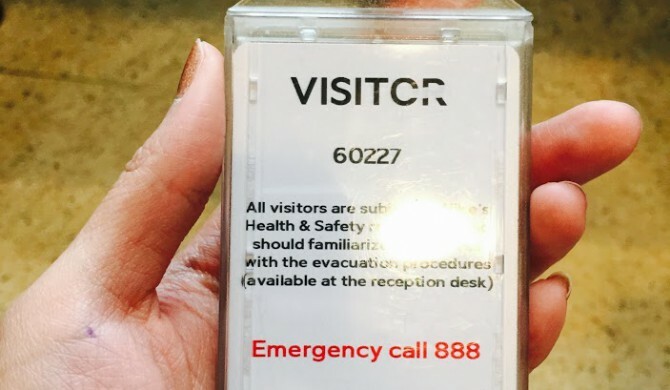 This interactive learning opportunity was a great way to involve the MAcc students with important ongoing discussions currently happening at Randstad. 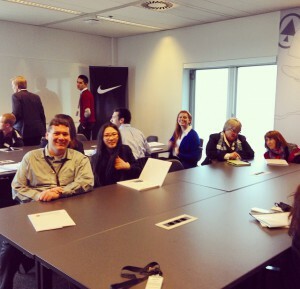 We then enjoyed a wonderful lunch in the Randstad office and headed off to the Nike global headquarters in Amsterdam. 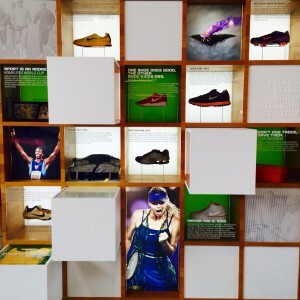 “If you have a body, you are an athlete.” Nike started off bold. Engaging us with an inspirational video and of course none other than an introduction to the history of Nike speaking about Phil Knight (Uncle Phil) and Bill Bowerman. Courtney Keating, a MAcc graduate and current european accounting manager for Nike, started off this presentation and was kind enough to set up one of the most intriguing discussions of the trip. There were five different topics presented on during our time at Nike. 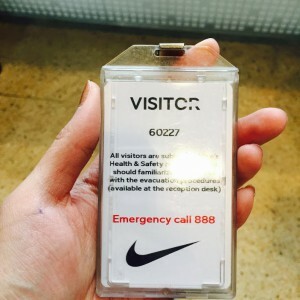 We had Lars Stratveit, Nike iD buyer, speak about the culture and heritage of Nike, as well as the process of Nike iD and what buying from vendors looks like for the company. Suzan Arendsen, director of WE tax, spoke about taxation at Nike and how the Dutch tax authorities are favorable to work with. 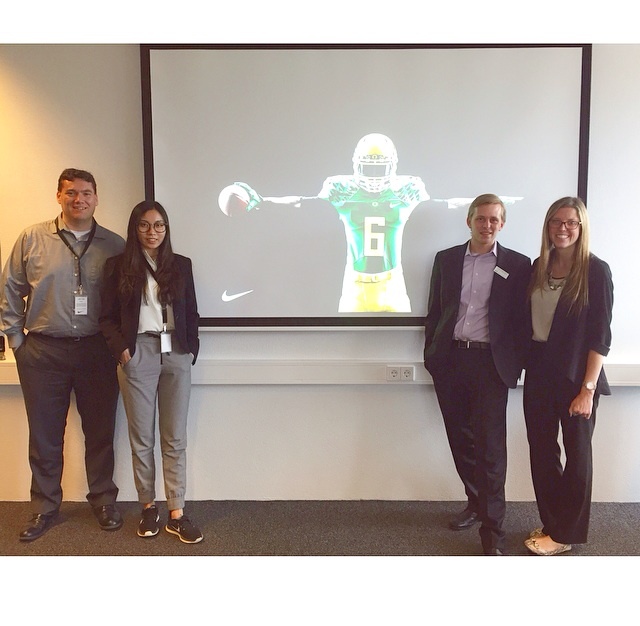 Then Erin and Scarlet, the PwC auditors of Nike came to talk about their audit procedures for Nike. They touched on risk assessment of their audit, the use of specialists, the audit planning timeline, and their experience living abroad. It was interesting to hear both the Nike and PwC side. What was even more exciting for me was the fact that I worked with Scarlet this summer during my internship at PwC in San Francisco. Such a small world. Then Justin Allen, retail accounting manager, spoke about Nike’s focus to move towards digital and the growing trend of Nike’s direct-to-consumer business in Europe. 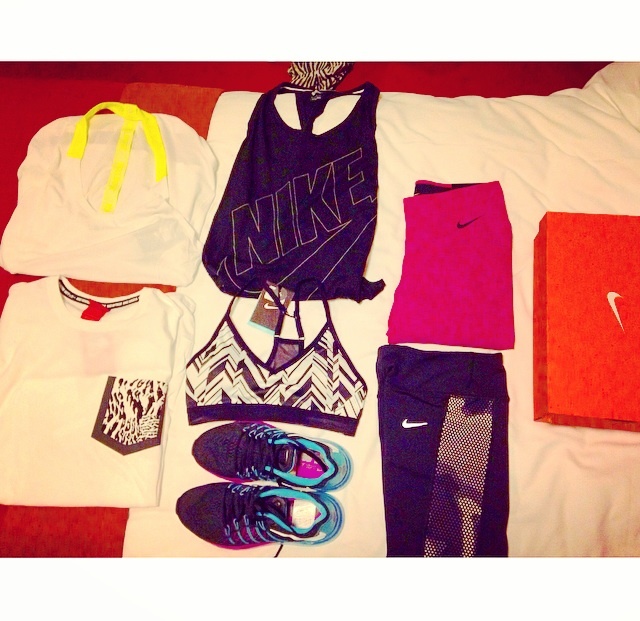 Then came THE BIG SURPRISE from Nike. The final presenter was no one other than the CFO of Nike in Europe, Bart Boekraad. 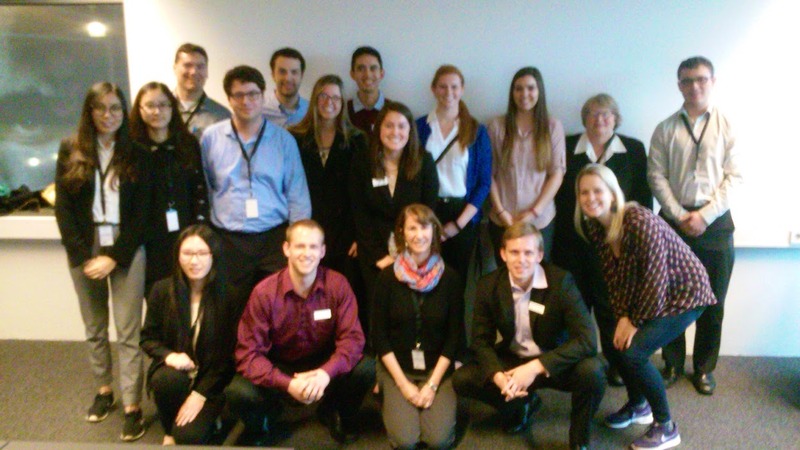 Bart spoke about what it means to be a CFO and how he deals with international management. 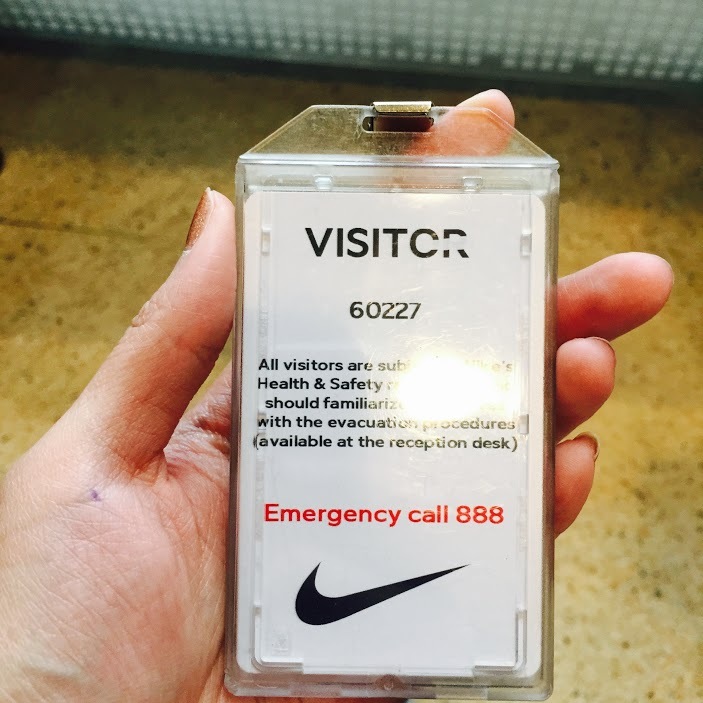 He touched on the challenges of operating in certain countries and how Nike copes with the current political unrest and economic situations. I also asked him what advice he had for us as young professionals going into the workforce. His answer was that we need to be able to work well in a team, that soft skills are extremely important, as are believing in yourself, staying committed, not over-planning, and not being afraid of new opportunities. 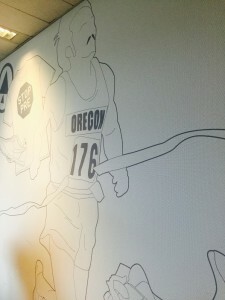 We finished off the day by getting access to the Nike Employee Store. We all bought way too many clothes and shoes. I mean you don’t get that opportunity every day, so our mindset was JUST DO IT! Current candidate for a Masters of Accounting degree from the University of Oregon. After graduation I will be pursuing a career in public accounting with PwC in Portland.